Practical Tools and Solutions for Sustaining Family Farms conference, KY.
Pam’s Workshop: Friday, 9:45 a.m. – 11:00 a.m. 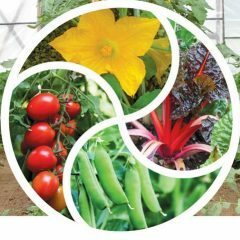 Intensive Vegetable Production on a Small Scale — Learn techniques for raising large amounts of food on small acreages. Pam Dawling, who raises vegetables for a 100-person community on 3.5 acres, will discuss direct sowing and growing of transplants, close spacing, raised beds, irrigation, disease and pest management, and season extension techniques. This session will be valuable for small market farmers and urban farmers who want to maximize production with limited space. Book Signing: Thursday, January 28 7:00 p.m. – 8:30 p.m. Dates: March Fri 11-Sun 13 2016. Workshop topics: Growing Great Garlic – Planting, harvest, curing, storing and the selection of planting stock are comprehensively covered in this workshop. As well as both hardneck and softneck bulb garlic, this workshop covers “byproduct crops” such as garlic scallions and scapes, which are ready early in the year when new crops are at a premium. 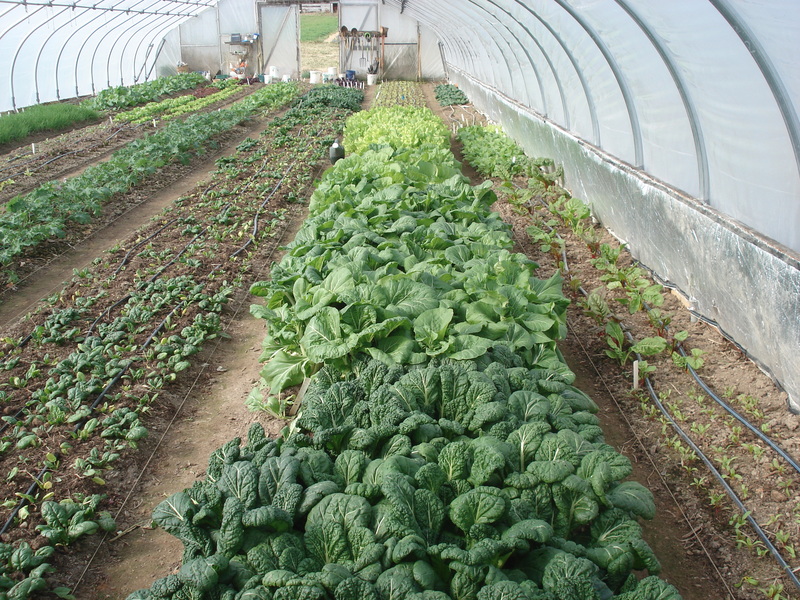 Intensive Vegetable Production on a Small Scale — Raise large amounts of food on small acreages. 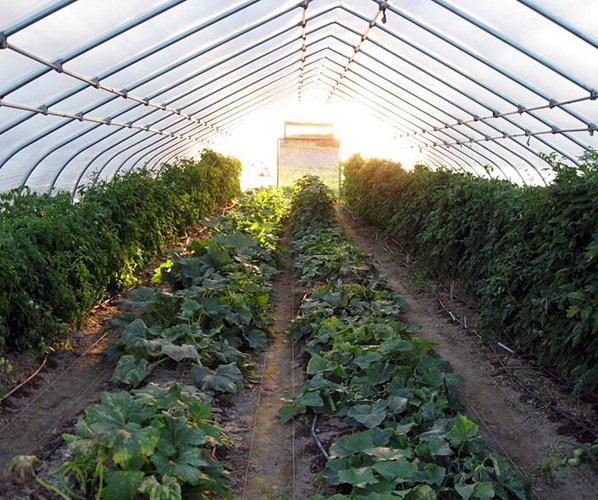 Learn about crop planning and record-keeping, growing and maintaining healthy soils, using crop rotations, cover crops, organic mulches and the basics of compost making (and growing). Compare methods for direct sowing and growing transplants. Learn about plant spacing, raised beds, irrigation, disease, pest and weed management, and season extension techniques. For both small market farmers and urban farmers who want to maximize production with limited space. Date: Saturday March 26, 10am-noon. 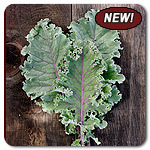 Winter salad crops: Ruby Streaks. Meanwhile, here and now, on the ground, a photo of our much-beloved Ruby Streaks, in our Eat-All Greens patch, being used as salad greens. CFSA report, SSAWG plans, a quiet time in between? I attended three good workshops by Steve Moore (High Tunnels/hoophouses), Ellen Polishuk (Coaxing more profit from your farm) and Laura Lengnick (Resilient Agriculture). It’s nice to have enough time at an event to attend other farmers’ workshops. 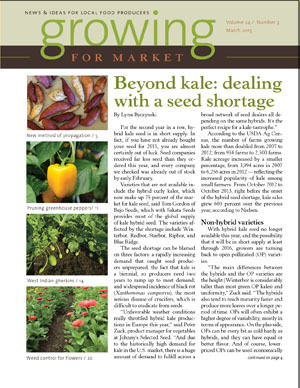 The November/December Growing for Market magazine is out. 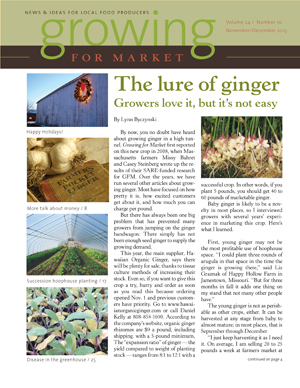 This double issue has 28 pages, with my article on succession planting in the winter hoophouse, and other articles on ginger, farm finances, and diseases in the winter flower greenhouse. 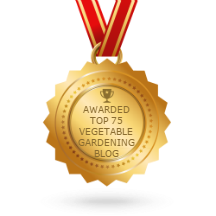 Author farmerpamPosted on November 10, 2015 March 28, 2016 Categories Articles, Events, Slide shows, This week in the gardenTags Carolina Farm Stewardship Association Conference, Cold-Hardy Winter Vegetables, Growing for Market magazine, Intensive Vegetable Production on a Small Scale, Practical Tools and Solutions for Sustaining Family Farms Conference, Southern Sustainable Agriculture Working Group, SSAWG Conference, Succession Planting for Continuous Vegetable Harvests, Virginian Eat-All Greens, year-round lettuce5 Comments on CFSA report, SSAWG plans, a quiet time in between? 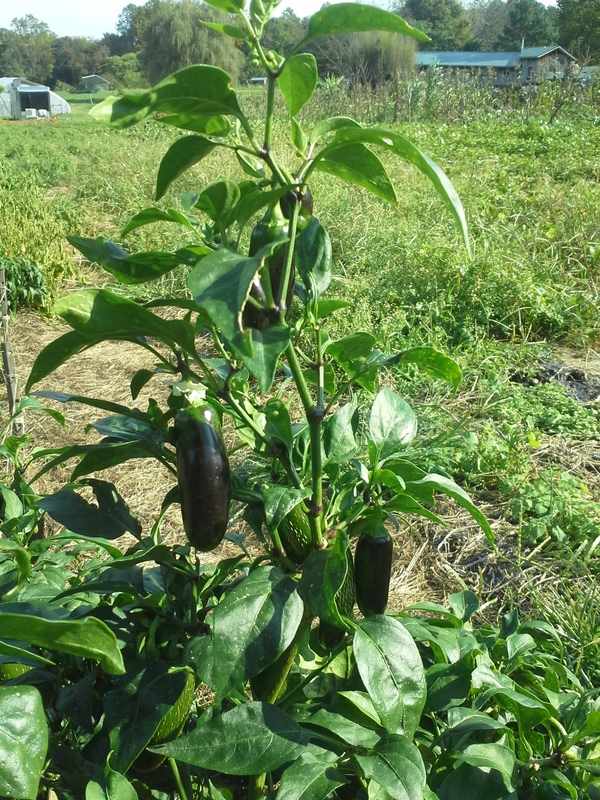 Jalapeno hot pepper plant with fruit changing from green to red via black. We had a very light touch of frost in the wee hours of Sunday October 11. The thermometer in the weather box recorded a low of 36F, but some of the pepper plants “recorded” something chillier. At this time of year we start our special frost season pepper harvesting technique. Instead of just harvesting fully colored peppers (and removing damaged ones), we harvest all peppers exposed to the sky, regardless of color or size. We’ve noticed that the first few frosts usually just nip the tops of the plants. So by harvesting exposed fruits we give the ones lower on the plant a bit longer to ripen, with the protection of the upper leaves. Next time there is a frost, another layer of leaves will get nipped and we’ll harvest another layer of peppers. This also has the advantage that we don’t have to deal with too many peppers at once. Eventually, of course, we’ll either harvest everything or give up. Often there are nice periods of mild weather in between the first few frosts. looks like next weekend will bring some more definite frosts. We are on the point of harvesting our sweet potatoes. After all the rain we had recently, we were waiting for the soil to dry enough to walk on. Then we were waiting for several key crew members to come back from helping harvest sorghum for syrup at Sandhill Farm in Missouri. Sandhill, like Twin Oaks, is an egalitarian intentional community. We have a labor exchange program between our communities in the Federation of Egalitarian Communities so that each community can ask for help from the other communities when they most need it and pay it back at another time. Work for a sister community counts as work for the home community. Sandhill asks for help at sorghum harvest. naturally enough this job appeals to members who do agricultural work at home. So we been short-handed in the garden for the past ten days. I was worried for a couple of days that the weather would stay cold and the sweet potatoes might rot in the cold wet soil. One year when I was fairly new to Virginia I caused us to leave the sweet potatoes in the ground till early November (hoping they would grow a bit more) and then it rained hard and we ended up with a load of sweet potatoes that either rotted directly or else went through a transition to a hard uncookable state. I learned the hard way to harvest sweet potatoes before soil drops to 55F. This week I studied the soil thermometer and the max and min thermometer and was reassured by the warm sunny days. The soil has been drying out nicely. Tomorrow we start digging. It usually takes us three afternoons. Everything looks auspicious. No rain or horribly cold weather, enough people. . . 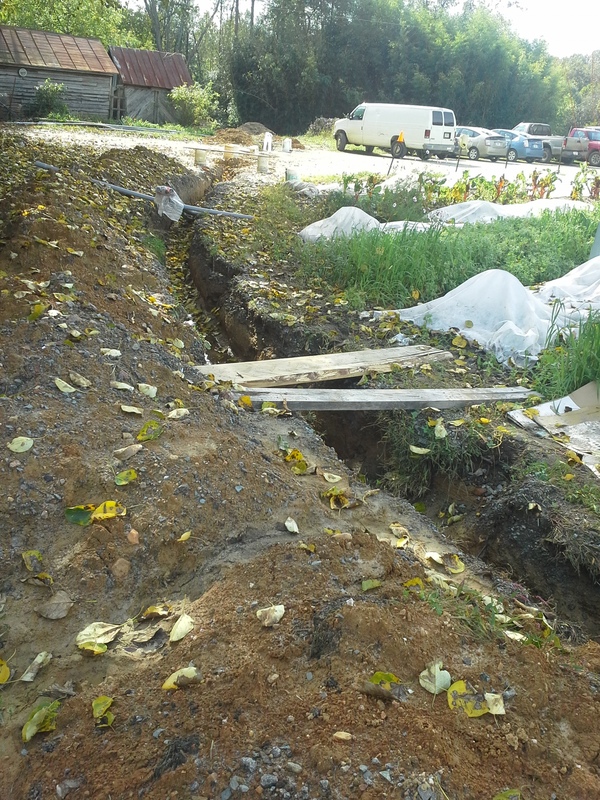 Meanwhile we have been working around a Big Ditch, which will soon connect our new grid-linked solar array to the main service panel. Life has been difficult, and the job is lingering because the Big Ditch filled with the heavy rains we had, then we found some unexpected old phone lines (and accidentally cut them). And then the supplies didn’t arrive when they should have. And so on. Everyone is probably familiar with projects which take a lot longer to complete than intended. Soon it will all be done, we’ll be able to disk and prepare the future garlic area take carts along the path again. And we’ll be using more of the sunlight to make electricity!! Ditch for cables to connect up solar array. Raised beds on the right. November 6-8 I will be at the Carolina Farm Stewardship Association Sustainable Agriculture Conference, in Durham, North Carolina. Click here for the Conference page. 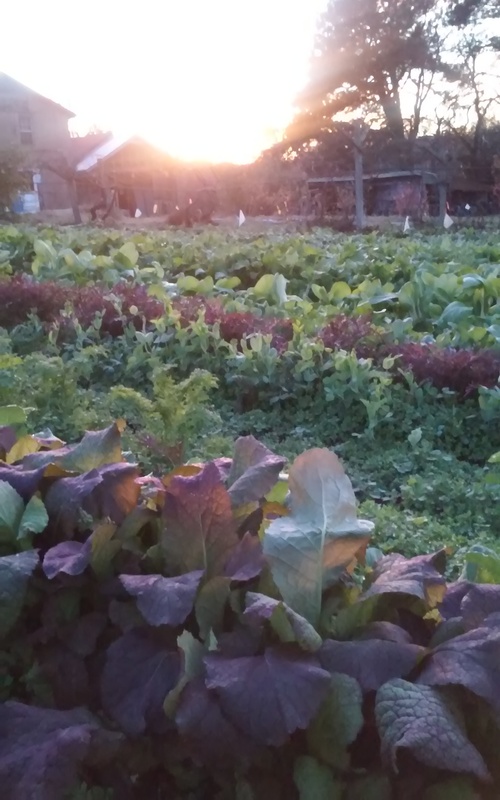 I’m doing two workshops, Cold-Hardy Winter Vegetables – on Saturday November7, 8.30-10am, and Succession Plantings for Continuous Harvests – on Sunday November 8, 10.45am-12.15pm. I will also do book signing at the BookSignAGanza, Saturday 5-6pm. January 27-30 I will be at the Southern Sustainable Agriculture Working Group’s Practical Tools and Solutions for Sustaining Family Farms Conference in Lexington, Kentucky. On the website you can sign up for the e-newsletter and around October 15, you can do Early Bird Registration. I will be doing book signing on the Thursday evening Jan 28 from 7 – 8 pm, following the 25 Years in the Field talks by several people with a long history of contributing to the growth in sustainable and organic agriculture and local foods . I will be giving a 75 minute presentation on Intensive Vegetable Production on a Small Scale on Friday Jan 29, 9.45 -11 am. There are about 8 conference tracks (simultaneous workshops), and the conference ends on Saturday evening with a fantastic Taste of Kentucky Banquet and live music at the bar. I hope to be at the Mother Earth News Fair in Asheville, North Carolina. Too soon to say for sure. First of all, I’ll get my confession off my chest. A savvy reader spotted an error in my book Sustainable Market Farming: Take a red pen and correct your copy! It is true that striped cucumber beetles vector bacterial wilt, which is caused by Erwinia tracheiphila. It isn’t true that this disease is seed-borne. I don’t know where I got the wrong information from. I don’t yet know of an example of a disease spread by insects that can become seed-borne (that I feel confident about!). I’ve asked my publishers, New Society, to correct that mistake next time they reprint. I wrote to the attentive reader, thanked her, and asked her for leads on where to find information about seed-borne diseases brought in initially by insects. 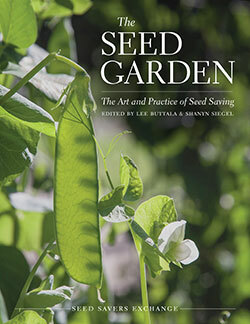 Meanwhile, I can recommend two books on seed growing (that weren’t out when I wrote my book), that contain good information about which diseases are seed-borne. 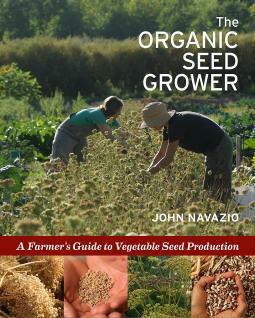 I reviewed the impressive The Organic Seed Grower by John Navazio a while back.. If you’re a seed grower, you might want to add one of these to your wish list. Both are beautiful books, as well as clearly written ones. This year I am not doing quite as much seed growing as some years. For sale, we are growing Carolina Crowder cowpeas in our hoophouse. Click the link to see photos. For ourselves, we are selecting and saving seed from our Roma tomatoes and Crimson Sweet watermelon, as well as West Indian Gherkins. We are also saving garlic and shallots for replanting. 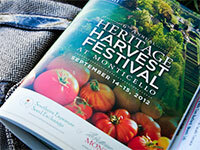 Heritage Harvest Festival, Monticello, Charlottesville, VA.
On Friday, 1.30-2.30pm I will be offering one of the Premium Workshops, Crop Rotations for Vegetables and Cover Crops. That’s at the Woodland Pavilion, Visitor Center. Then I will be doing book signing at the tent called The Shop at Monticello (at the Visitor Center), 2.45-3.13pm. On Saturday I will be offering another premium workshop, Producing Asian Greens. This one is at the Vegetable Garden Tent at the Mountaintop (where most of the Saturday events are). It’s immediately followed by another book-signing, 5.30-6.0pm. The Festival ends at 6pm. All day Saturday is packed with events, and a General Admission ticket will be all you need apart from tickets for premium Workshops. The following weekend, September 18-20, I will be at the Mother Earth News Fair, Seven Springs, Pennsylvania. The schedule is not yet firm, but I will be presenting The Hoophouse in Fall and Winter probably on Friday September 18 4-5pm at the Mother Earth News Stage, and The Hoophouse in Spring and Summer on Saturday September 19 10-11am at the GRIT stage. I will also be signing books at the Mother Earth News Bookstore at some point and doing some scale demonstrations of string-weaving for tomatoes at the New Society Publishers booth. The weekend of October 24-25 I plan to be at the Mother Earth News Fair in Topeka, Kansas with the two Hoophouse workshops. In February 2016, Mother Earth News is running their first fair in Belton, Texas. Too soon for detailed information yet, but watch the site, if you live in Texas. 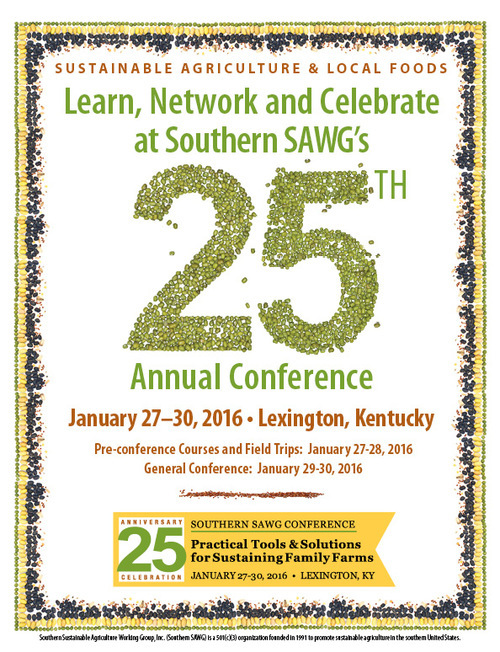 January 27-30 I will be at the Southern Sustainable Agriculture Working Group’s Practical Tools and Solutions for Sustaining Family Farms Conference in Lexington, Kentucky. On the website you can sign up for the e-newsletter and around October 15, you can do Early Bird Registration. I hope to be a speaker, but it’s too soon to say. . .
February 3-6, 2016 I will be at the Pennsylvania Association for Sustainable Agriculture Conference at the Penn Stater Conference Center, State College, PA. Save the date. I got home from the Mother Earth News Fair in Asheville, NC yesterday, happy with a successful and enjoyable weekend. My workshops The Hoophouse in Spring and Summer, and The Hoophouse in Fall and Winter are viewable if you click on SlideShare.net. The fall and winter one has bonus material, because I couldn’t show all the slides in the time available! 200-250 people attended each workshop, all my handouts disappeared. The Spring and Summer one on Saturday morning had some technical hitches. It was windy and the handouts and raffle tickets (for a copy of my book) blew around despite my weighting them down with the biggest rocks I could find in the parking lot. The microphone didn’t work well, and not everyone could get a good view of the screen. And some people were stuck in traffic and couldn’t get to my workshop (the first of the event) in time. But the Fall and Winter one on Sunday had no traffic, microphone or weather challenges, and all went well. The weather was beautiful. Attendance at the Fair was up from last year’s 16,000 figure to 20,000! I enjoyed attending two workshops by Craig LeHoullier about tomato growing and which to choose for best flavor. 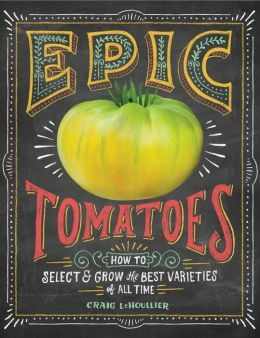 I reviewed his lovely book Epic Tomatoes earlier. Craig is now working on another book, this one about straw-bale gardening. Another workshop I enjoyed was Joel Dufour from BCS Earth Tools. Entitled “Garden Tools 202: The stuff you won’t learn at a big box store,” it included information on tool ergonomics and materials, including steel hardness. I loved this advice on how to tell a good hoe from a bad one: if you finish hoeing and the hoe has specks of white dust on it, you have a good hoe that is harder than the rocks you nicked. If instead your hoe has dings where the rocks nicked it, your hoe is very inferior. Earth Tools sells good hand tools as well as good engine-powered tools. Two things Joel didn’t tell us in his workshop – their customer service is among the best around, and their business is very ecological: they really walk their talk. See their website for more. While I was at the Fair this weekend, our Garden Crew was busy planting potatoes – at last – we have been held back by cold weather and wet soil. A full month late, so we’re looking at lower yields unless we can harvest later. Not straightforward, as we usually clear the potatoes and transplant our fall broccoli and cabbage on that plot. And we can’t delay that, or we won’t get a decent harvest before the weather cools down too much. 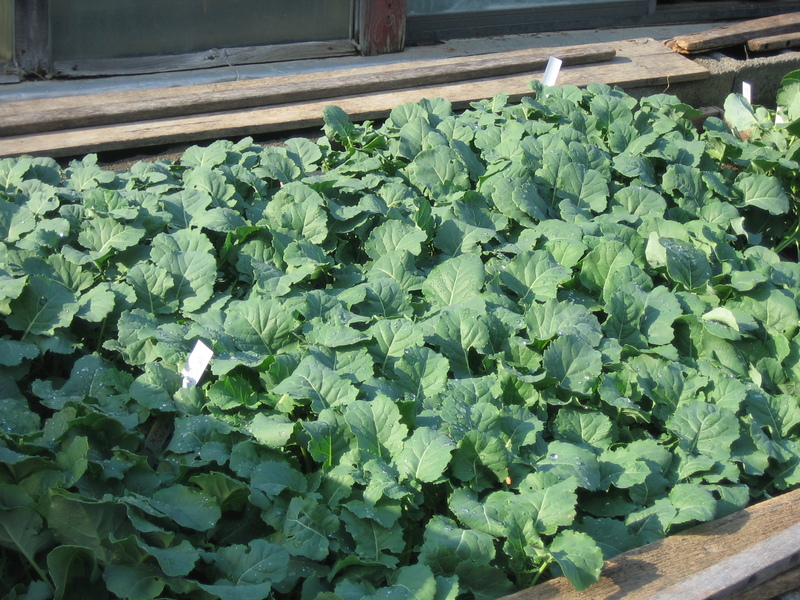 . .
Flats of broccoli seedlings in our cold frame. We’ve also got the beds prepared for transplanting the spring broccoli and cabbage. We’re 10 days late on that, but the plants were slow-growing earlier, and they’re in nice deep flats, so they might not be set back at all. The weather changed over the weekend (frost on Saturday night) to warm and sunny. 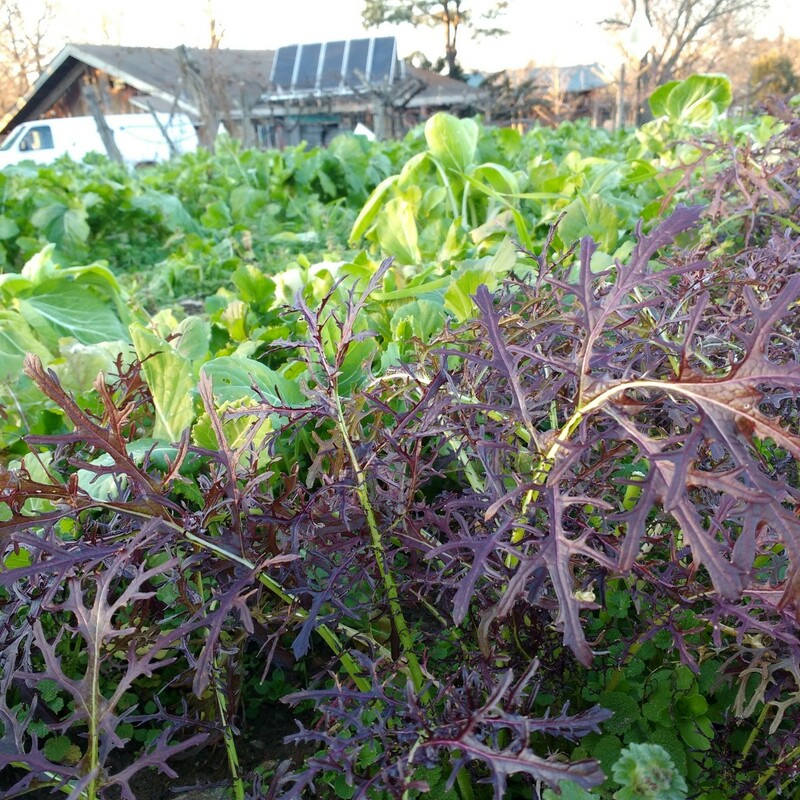 Our over-wintered Vates kale is now all bolting, and a couple of members are enthusiastically making kale chips. There’s a simple recipe here. Kale chips are especially good sprinkled with nutritional yeast. Quite addictive. Also because the kale shrinks, you can move a lot of kale by making chips, and it no longer seems sad that it’s all bolting! 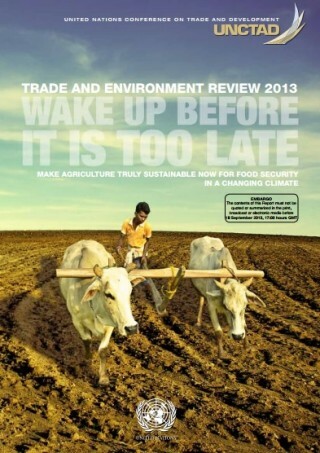 Read more on the Institute for Agriculture and Trade Policy blog.